Krakow is one of the most spectacular cities of Europe and prime tourist attraction in Poland. For centuries it was a residence of Polish kings and the capital of Poland. Each place in Krakow is full of history but at the same time it’s teeming with life. It’s not only the city of monuments and museums but also the vibrant soul of Poland. It has always attracted a great number of scientists and artists from the whole world. Nowadays Krakow belongs to one of the most attractive tourist destinations in Europe. There are many reasons for Krakow’s uniqueness and everyone will find something here that will interest them. Unlike many other Polish cities, Krakow wasn’t destroyed during the Second World War. Now it’s famous for its monuments. 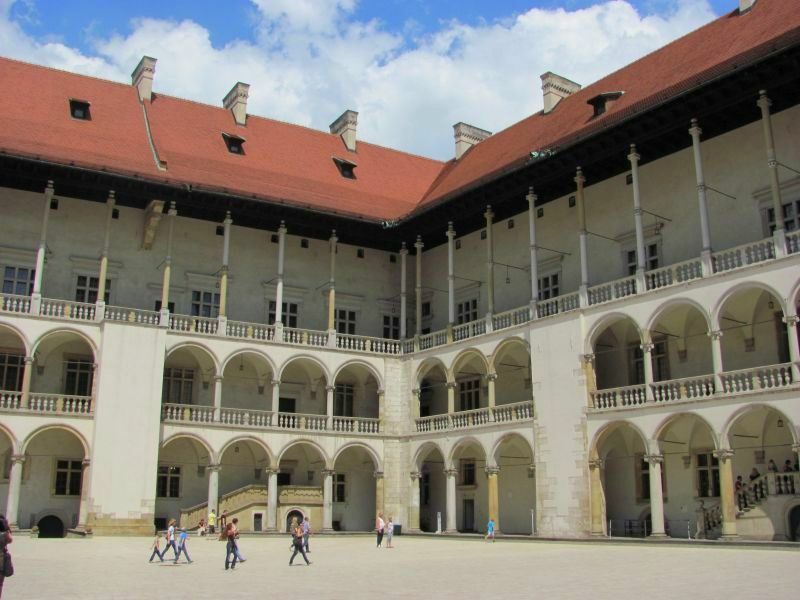 Wawel Castle is a must while you are there. You will find there a fabulous collection of 16th-century Arras tapestries. On the Wawel hill there is also a complex of cathedral buildings. Wawel is also said to be the site of the stone that emits a cosmic energy (according to the legend there are seven such energy centers in the earth). The Old Town of Krakow has Europe’s largest market square and it is the most vivid part of the city. In 1978 it was inscribed on UNESCO’s World Heritage List. While walking around you will surely have the opportunity to listen to the bugle call from the tower of St Mary’s Church (it is played every hour since 600 years). Inside the church Europe’s largest Gothic wooden altar is located (13 meters high and 11 meters wide). It was sculpted by Veit Stoss in 15th century. Over the centuries Krakow was a home of one of the biggest Jewish community in Europe. Especially in Kazimierz district there are many traces of Jewish culture. Since 1988 Jewish Culture Festival is organized here.There are a lot of museums and galleries in Krakow but visiting the Czartoryski Museum with Leonardo da Vinci’s “Lady with an Ermine” is a must. The city is full of legends and stories. Every Polish child knows the legend of the Wawel Dragon. Its sculpture breathing fire is placed in front of the Dragon’s Cave. Many famous people come from Krakow or were with Krakow related. John Paul II called Krakow the city of his life. Saint Sister Faustina spent most of her life in Krakow’s Lagiewniki and she was buried there. 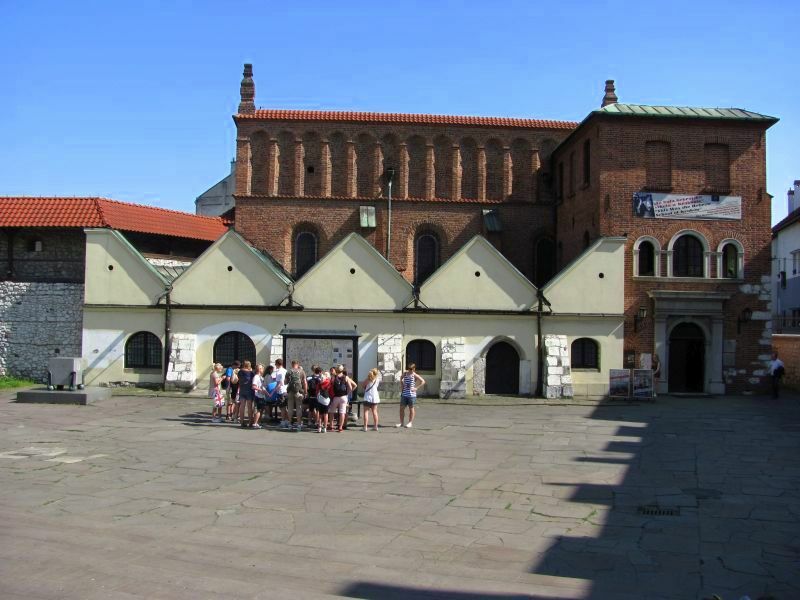 The Shrine of Divine Mercy in Krakow Lagiewniki is the center of the cult of Saint Faustina. Among the other prominent people connected with Krakow are Andrzej Wajda (film director), Stanislaw Lem (writer), Tadeusz Kantor (artist) and Krzysztof Penderecki (composer). Krakow is also famous for its magic atmosphere and buzzing nightlife. This is the city of numerous pubs, cafes, restaurants and clubs. One can spend the whole night partying and dancing. Once you are in Krakow you can’t be bored!